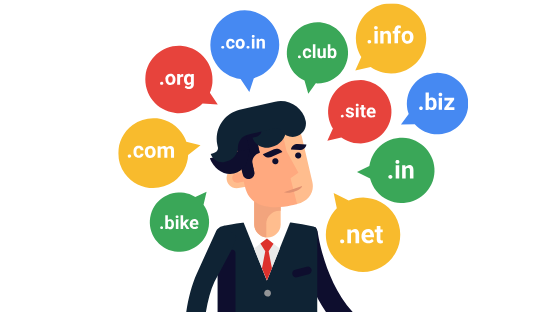 If you are going to set up a business, you should think about some good name before you proceed to register your domain name and create website. So, what are the advantages of register a right domain name? A great domain name tell your customers about your business. It helps establish your business industry and also the business's identity. There are several popular domain name in Malaysia such as .MY, .COM, .COM.MY and .ASIA. It also help your business increase traffic and less confusing for your customers if your company name is same with the domain name that you registered. If you want to increase sales, a good and easy to remember domain name is a must. Try to make it easy to remember, short and memorable because it allows your website easy to find. 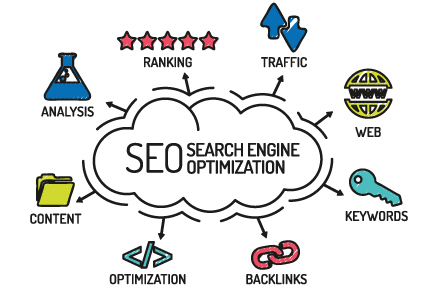 You can improve your ranking in google search engine by getting a good domain name and create an amazing website. A good domain should relates to your business or organization, so the potential customers can come across your site and create engagement. For example, if you have an online boutique store, you can register .STORE domain name. Easy and short domain name is less likely to misspelled by your customers, fewer error during search process and better branding as it is easy to recognize. According to the top 100,000 websites, they are using nine character in their domain names (average).